This latest news does not surprise many. The only wonder was its timing, no doubt delayed so as not to affect the important outcome of the Brexit Vote on Wednesday. How many others will be brave enough to back this Motion of No Confidence in The Speaker despite what they may say or think behind his back? My earlier article at the time of the event still stands with all the aspects therein. I had wondered why Mr Bercow was not present during the final stages of the Brexit vote but there could be a host of reasons by way of explanation. The decorum of the House in recent times has been allowed to slip, both with constant interruptions and rowdiness, whereas once it held Statesmen and Stateswomen participating in measured intellectual debate. 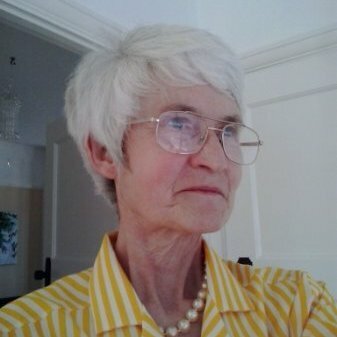 Instead, it is more akin to a TV talent show – firstly, on the Labour side whose Leader plays musical chairs with those who dissent, or young pups who spout ego in debate; ‘look at me, a leader in the making’; then alternatively, on the other benches opposite, those from former times who say everyone is marching out of step to the beat of the peoples’ Brexit drum when in reality they are long past their sell-by date and that is the Government’s embarrassment. 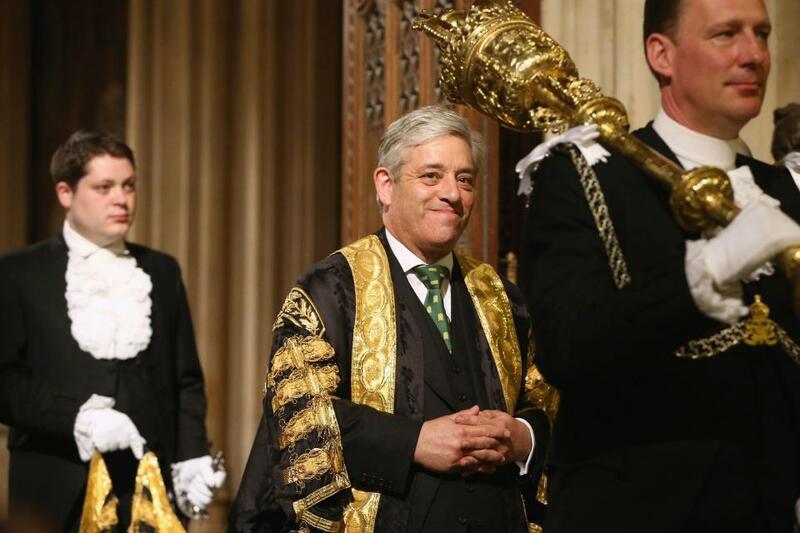 If Mr Bercow really does value the traditions and rules of The Speaker and his privileged chair, as he claims to do, then (a) why did he step into a partisan political arena and (b) now that he has, he knows only too well what he should do. He may survive due to his popularity across the House and fear of reprisals in subtle tones, but if he stays then there are those who will think that he may do so, but in which case it is no longer with honour!